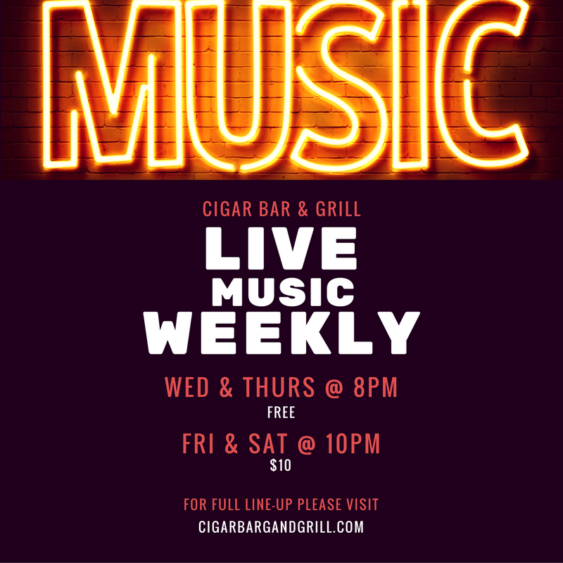 Join the Cigar Bar & Grill every Wednesday & Thursday evening for a free Jazz show (both traditional jazz and latin jazz) by local Bay Area musicians. Shows start at 8pm. 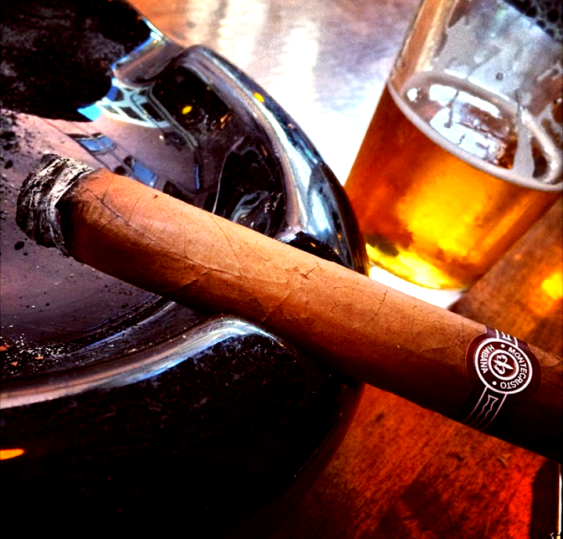 Enjoy great food, drinks & Jazz. For complete line-up and more information please visit their website.